Beefed-up 581, but more than the sum of parts! 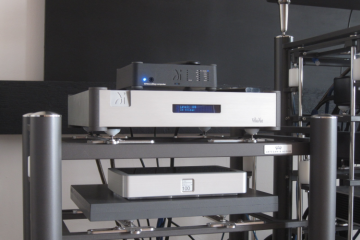 Take a 581, add digital inputs and outputs, a bigger power supply (larger transformer, more capacitors, better regulation), extra damping and in addition to having inductive filtering on the digital stages, now also add it to the analogue stages, and you have a 781i. Big deal? You bet! Meh, a better power supply. Surely wouldn’t matter that much, would it? Considering that everything else inside seems to be entirely the same, you could be forgiven to think so. But boy would you be wrong. The 781i sounds considerably better than the 581. They don’t even sound much alike. The “i” in 781i stands for digital inputs/outputs. 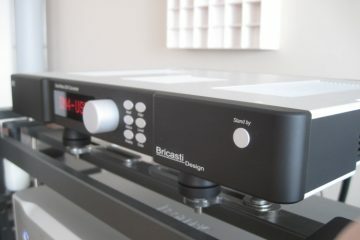 The 581 that it is compared to in this review is the basic version, which means no digital inputs or outputs. There was also a “U” add on, for replacing the ST glass input with a USB input. Later versions of the 781i apparently offered the USB input as standard. 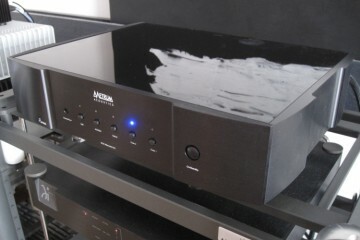 However, I did review the USB input on the Wadia S7i and found it to sound very mediocre compared to internal CD replay. 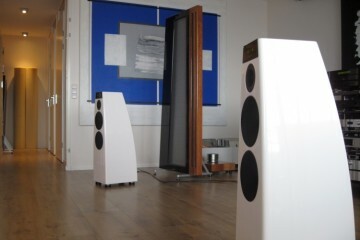 I briefly tried the 781i as a transport into the Jeff Rowland Aeris but in line with earlier experiences with other Wadia players, I can’t say that it sounded better. 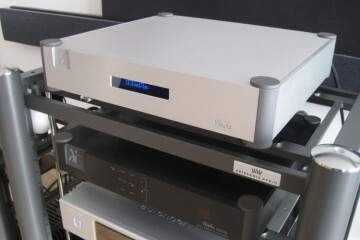 A Wadia player is simply best used integrated. 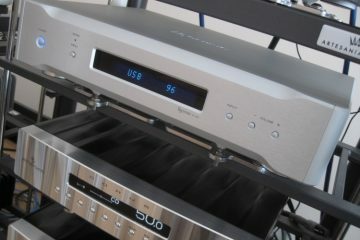 What I haven’t tried are the 781’s digital inputs. I might do so at a later stage, and will report back when I do. The 781i has a richer, much fuller sound than the 581. Where the 581 can sound a little gray and lacks some substance, the 781 reminds more of the older 861, but with greatly enhanced resolution and much better pace. Airier treble, too, although the 581 is about equally good in that department. Additionally, the 781 is more spacious than the 581, its image extends wider outside of the speakers and also the back to front, while layering is better defined. While impressive, these soundstaging differences are much smaller than the overall difference in sound. For me, the most obvious difference is in timbre, and it is almost a difference as large as a Wadia with or without GNSC modification. Secretly, I suspect that while Steve Huntley originated from the Wadia team, Wadia in turn have copied some GNSC ideas and incorporated them into the 781i. But I stress: this I suspect, I don’t know it to be true. But of no importance: the end result is what counts, and even though one might conclude that the technical differences between the players are small, the audible differences are anything but. Above: The displays give it away though: 581 uses all lower case characters, 781 uses capitalised first letters. And of when you start up, the software displays the type number. 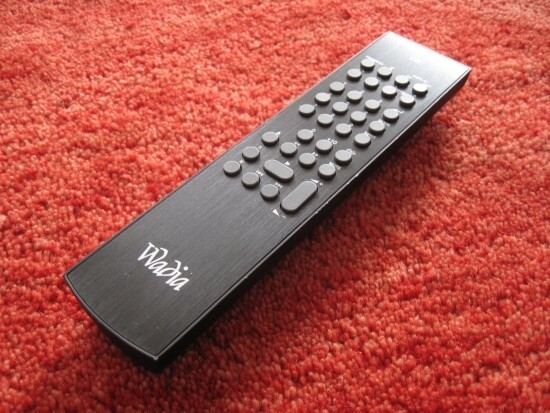 The 781i might well be the most emotionally engaging Wadia that I have heard yet. It may be a little less obviously dynamic and punchy as the S7i, but it is so much more involving. And lest you think that the 781i is not dynamic: let me assure you that it is. It is just not being loud-mouthed about it. But trust me: all the dynamic swing is there. You could say however that the 781 is a litlle more relaxed than the S7i. In that respect the 781i resembles the older 861 more, although that player can’t match the 781i’s bass articulation and nimbleness. Used with dipswitch 1 closed (more on this further below) I find that the 781i just strikes the absolute perfect balance between cerebral respect (my brain concludes that all technical parameters are in order) and deep emotional connection (I feel instantly emotionally part of the music , almost unconsciously). As with most Wadias, percussive instruments such as piano sound utterly real, as does acoustic guitar. This time around, all that is retained, but accompanied by much higher resolution in the entire frequency range, perhaps most noticeable in the treble. Voices, too, sound utterly convincing, but without having to sacrifice treble air. 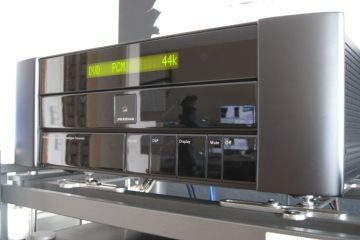 Of course, the Digimaster fitering means that no Wadia will sound as airy as players with standard brick wall filters, but even if the 781 sounds darker than some other players, for the first time with a Wadia I don’t feel like I have to sacrifice one area of sound for the benefits in other areas. The word “dark” really isn’t appropriate though and I would rather call its timbre “sonorous”. Where lesser or older Wadias can be too unforgiving and dry, and the S7i can sound overly lean, the 781i manages to sound upbeat and relaxed, smooth and crisp, and honest and forgiving at the same time. While the 581 sounds a lot better than an Esoteric X03, I do find it to sound too much devoid of tonal richness. I have listened to richer sounding players for too long to be content with such a presentation. But the 781i add just the right amount of body and timbral richness so as not to make the 781 sound un-Wadia like, but still to very gently enhance it so that it sounds just right. Above: The display has higher resolution than earlier Wadias, but alas, due to the colour used, it is still unreadable from over 2 meters distance. Admittedly, this particular 581 sample isn’t performing its best, due to problems with its transport. It can’t read most of my SACD’s and I suspect that it is this transport trouble that also causes it to sound less vital and speedy than it can be. Apart from its bleaker timbre, which I’m certain, is a function of the simpler power supply, the 581 also loses out big time to the 871i in terms of drive, dynamics and power, and that is most likely caused by a less than optimal transport. I suspect so because I have heard plenty identical CD players of which one sounds slow and syrupy and the other fast and punchy. The 850 that I reviewed a while ago also fell in the “suspect” camp. Normally Wadias are extremely reliable, but sine CD audio-only drives become more and more scarce, ever cheaper transports are used, and I’m a little fearful for the longevity of its transport. But hey, it performs fantastic now, and the future is the future. 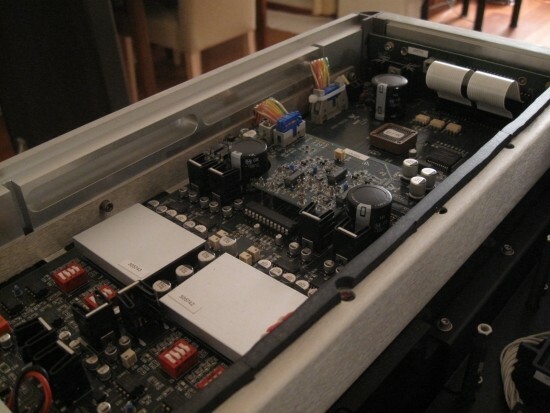 It’s important to note that a Wadia’s sound is very much influenced by the gain setting inside. 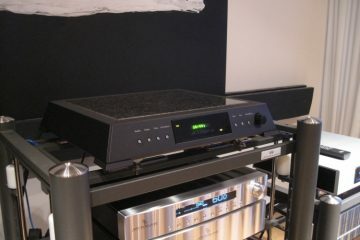 Used without attenuation, it sounds most Wadia-like, which is most robust and dynamic, but also dry and dark. Reducing the output voltage one step (dip 1 to close) already smooths the treble and adds fluidity. However, this fluidity extends all the way down to the bass, which also becomes less forceful and less edgy, but it’s still Wadia-like and in most setups this may be the best balance. It is in my setup. 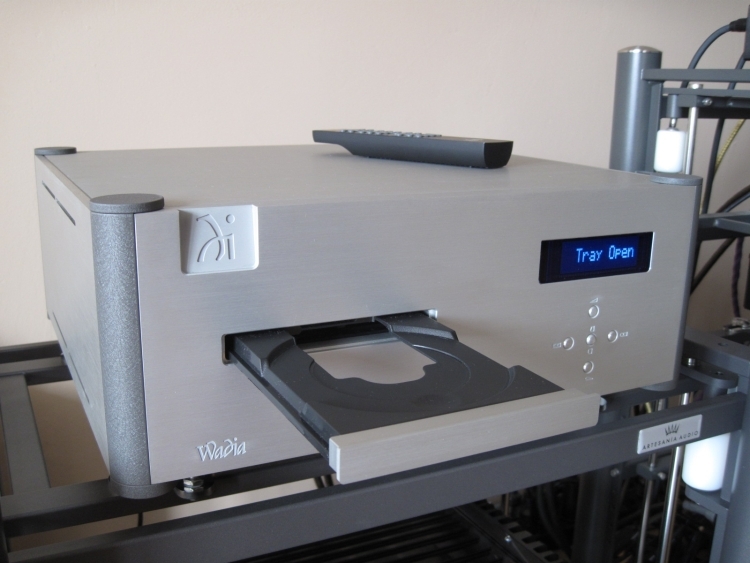 Take the level down another step (dip 2 to close), and the above properties double, making the Wadia sound a little bit too relaxed for some setups and tastes perhaps, but is still recognisably a Wadia and I still like the sound. It will still work well, provided that the circumstances elsewhere in the system support this. Take it down yet another step (dip 3 to close), and the sound becomes so very fluid and rounded, the bass losing most of its typical Wadia robustness, and dynamics and transients being topped off a little too much, that I don’t really feel excited about the sound anymore. Finally, closing dip 4 is so extreme that when used, I might be fooled into thinking I was not listening to a Wadia player. It is a pleasant enough sound, but I find that it takes the player out of its comfort zone, sacrificing too much. 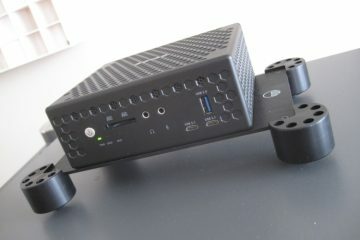 If you’re looking for this kind of super-fluidity, you better look at a Philips transport-based player. They tend to do this better, while maintaining dynamic snap. Of course YMMV because all setups are different, as is taste, but just be aware that the influence of the output level attenuation should not be underestimated. Above: Wadia 581 output board – other than some cable changes in type and color, I don’t see any obvious differences with the 781 board. Of course there’s also room under the output board and looking through the vent holes (not visible on the pictures) I see that the 781i has a lot more electronics. This I think is not only for the digital inputs and outputs, but there are also stacks and stacks of capacitors, presumably for tuning the sound. 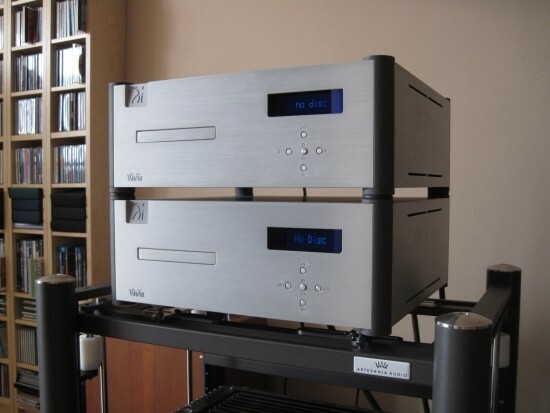 Naturally, when used directly to the power amp(s), it is another story, and mostly a matter of gain matching, in order to keep the digital volume in the top ranges. However, it is interesting to note that the 781 (and 581 alike) seem to have much higher resolution, also when the digital volume is used in the low ranges where the 861 volume control would seriously cripple the sound. If used without a preamp, you may need to experiment a little, to find the setting that works best for you. The new IR remote is a much better design than the one that was supplied with the 861. It is still nicely machined from steel but narrower and lies better in the hand. Also the buttons operate smoother and the range of the unit is also much improved, either on player side or on remote side, but the result is that the player responds with the remote used under any angle I tried. However, unlike with the older remote, the rubbery paint comes off easily on the edges. 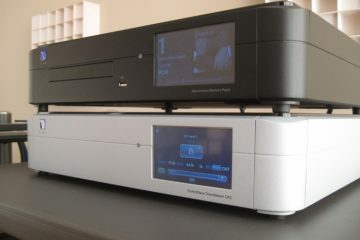 Although the 781i plays SACD’s perfectly, once again I must conclude that it doesn’t convince me. I only have about 12 SACD discs but it turns out that the large majority of them are apparently very badly mastered. All HeadsUp discs for example sound worse than their CD only counterparts and what’s worse: without exception, the SACD layer on these discs sounds even more dynamically constrained and synthetic than the CD layer. The Marvin Gaye hybrid (by Tamla) has a CD layer that sounds pretty good, but switch to the SACD layer and the dynamics collapse entirely. In case of all the HeadsUp discs as well as for the Marvin Gaye one, in SACD mode, the music perhaps has some added polished effect and arguably higher resolution but it all sounds restrained and very soft and all in all pretty artificial. 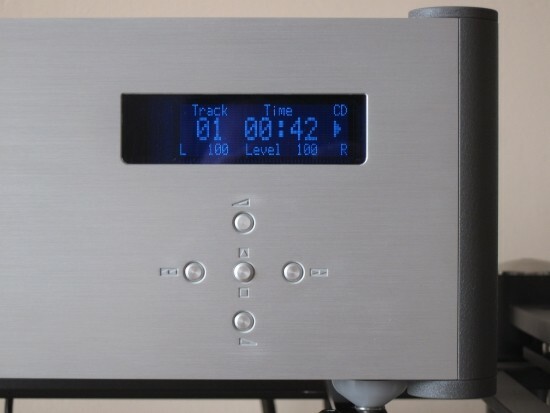 Even if the Wadia 781i is the best SACD player I have heard yet, sounding much more dynamic and acoustically convincing than all others, most SACD discs just don’t seem to be produced to a high level. Another example: Pink Floyd’s Dark side of the moon, by EMI, sounds pretty good with the CD layer. Switch to the SACD layer however, and it’s like listening to a whole different mix. More refined, but very compressed dynamically. There was one exception: Patricia Barber (Mobile Fidelity Soundlab) sounds absolutely fantastic, both the CD layer and the SACD layer. 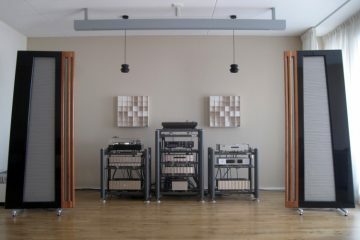 Here the difference is clear, and as it should be: more refinement, mostly in treble, more air, and a wider soundstage. Even the bass (by nature served better by PCM) was still pretty good. Still, when playing the regular red book CD, the result is also very good, and although lacking resolution, arguably sounding more convincing acoustically than the hybrid SACD. What this illustrates is not that the SACD format is bad, or the player, but rather that most of my SACDs are badly mastered, and this is something that really needs to be taken into account. When selected carefully, SACD can really bring benefits. But believe it or not, with my system I already feel like everything is high res most of the time, and I don’t feel the urge to add to that by obtaining more SACD’s. The 781i possesses all the attributes that the brand is famous for, and adds to that with smoother, airier and more refined treble, higher overall resolution, more nimble bass and, importantly, a richer tonality. It’s almost like the 781i is pre-GNSC-treated. 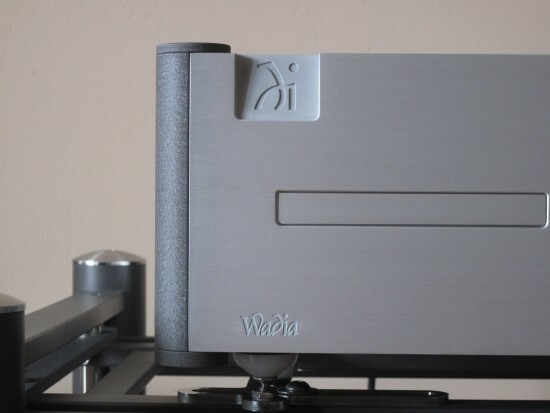 The sound is simply so complete and so right that for the first time with a Wadia I don’t feel like I have to sacrifice one area of sound (treble) for the benefits in other areas. Thank you for sharing! 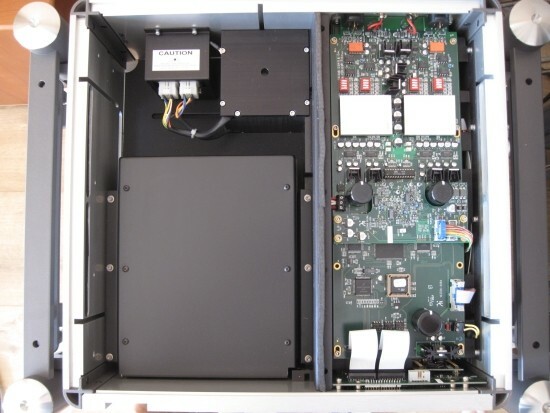 Just reading Wadia manual I would have never guessed that it makes sense to play with internal Gain Settings! I wonder if you have any extra photos to show where those dips are and how to get to them. Many thanks! Indeed the gain settings not only set the gain, but also have a large influence on the sound. Basically: the less attennuation is used, the more controlled and powerful the sound is, with most solid bass. The more attennuation used, the more mellow and fluid the sound becomes, which can help treble dryness. Unfortunately this info is not in the user manuals, but I received a paper copy from a previous owner a long time ago that detailed the instructions. Unfortunately I don’t have that piece of paper anymore, I must have sold it with one of the previous Wadias. 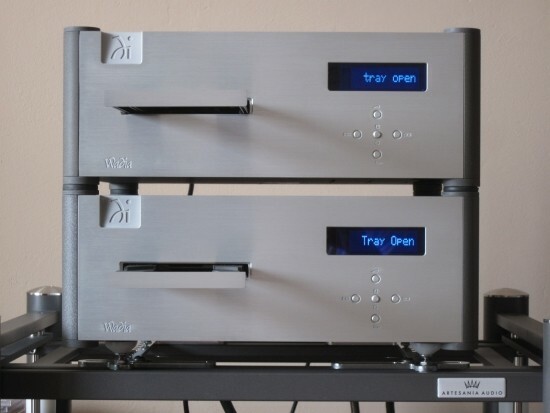 BTW the digital section of a Wadia 861 can also be configured similarly (individual inputs (maybe also outputs, I forget, can be disabled) by accessing DIPS on the bottom, for which you will need to unscrew both top- and bottom cover. 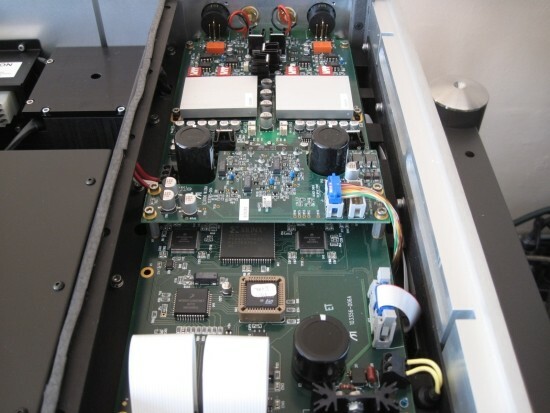 You will find the DIPs on top of the DAC/analog board, close to the analog outputs. They are the only switches on the board and they are bright red so hard to miss. Concentrating on the analog outputs, the way this works is exactly the same as for any Wadia, by means of internal dip switches with 4 positions for each channel. Some Wadias have double dips, catering to cinch and XLR separately, in that case you only need to set the ones you actually use. 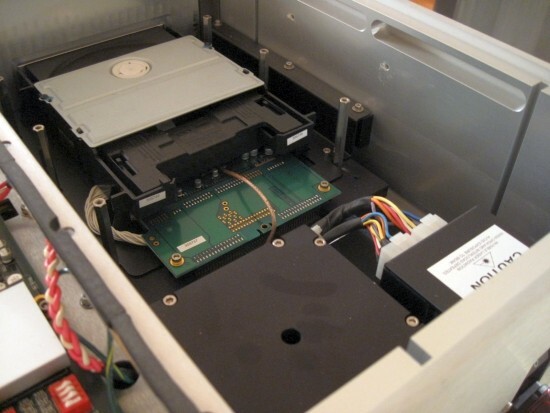 With most Wadia DACs (25, 27, 521, 921, 922) and most CD players (16, 21, 850, 860, 861, 581, 781, 381, s7i) the DIPs can be reached by unscrewing all the large screws on the bottom, which releases the top cover. 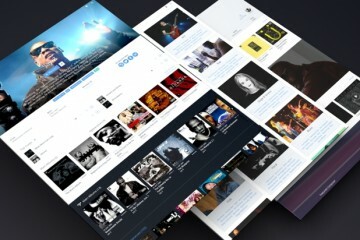 Newer components from the post-Fine Sounds period can be set electronically. The 4 dip ON positions each correlate with 1 voltage output. You should only use one at a time, and this results in 4 possible voltage settings. I believe that all DIPs off sounds loudest, with 1-4 increasingly attennuating the signal, but right now I’m am not sure about the order. Don’t worry, you don’t break them easily, just try them out and select the position you like best. Do however take care to earth yourself to avoid static charges that really can damage the electronics.